A great place to build your dream home! Building lots available in beautiful Nature Trails in Milford, close to shopping and dining. Lots range in size from .26 acres to .55 acres and can accommodate walk-out lower levels to patio/ranch style homes. All amenities are included: private clubhouse with community room, pool & fitness room. 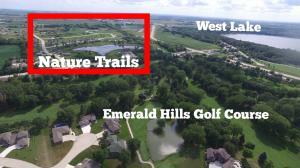 Nature Trails is next to Emerald Hills Golf Course and has direct access to the Dickinson County Trail system, also minutes from the lake, restaurants, entertainment and more! All builders are welcome. Lots are offered individually or can be packaged with other offered lots. Don't hesitate - call today to tour the clubhouse and development. Listing agent is related to the seller. 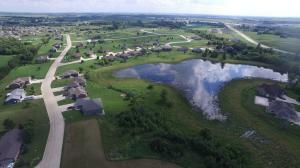 A great 1.33 acre lot in West Sioux Estates over looking the Little Sioux River. 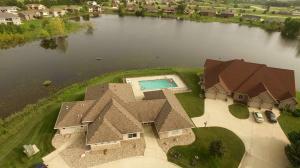 Build a walk out home over looking the Little Sioux River in West Sioux Estates on a 1.25 acre lot. 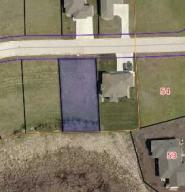 This property at 00 33rd Street 76 (MLS # 18-1386) is categorized as Land Homes for Sale situated in Milford, IA. 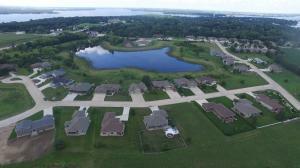 This Land property is listed on SellBoji.com with a price of $35,850. This N/A bedroom property in Milford at 00 33rd Street 76 has 12800 sqft with N/A bathrooms and was built on N/A. Whether you are searching for new listings in Milford or just searching for 00 33rd Street 76 specifically, you will find all of the market statistics and community information you need. To learn about the difference between 00 33rd Street 76 and other properties around , just call RE/MAX Lakes Realty, home of the Iowa Great Lakes premier website, SellBoji.com. Our real estate team will be happy to help you with your real estate home search in and around Milford, IA.